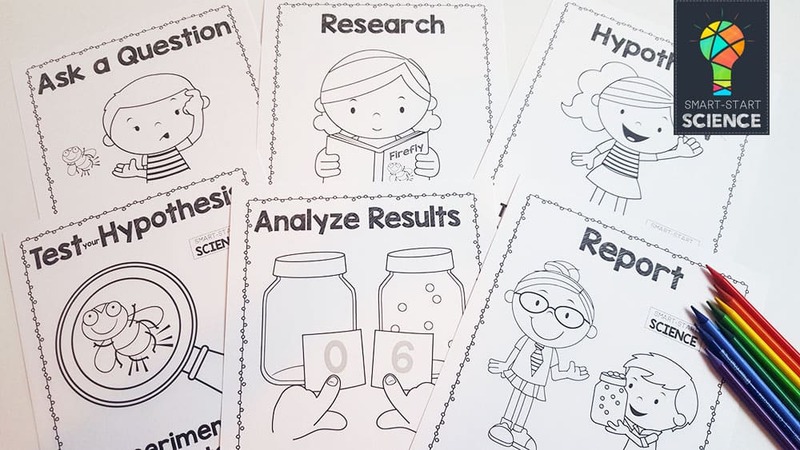 Smart Start Science is a new and engaging series of Low-Prep, Hands-On experiments, and activities designed for K-2 students. 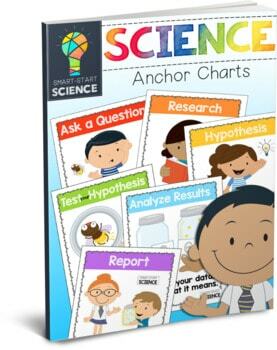 This specific pack, “Scientific Method Anchor Charts” includes six posters displaying the parts of the scientific method. Both color and black and white are provided. -Test your Hypothesis “Experiment with and test your hypothesis. Black and White versions are provided as well. These can be used as coloring pages, or printed onto colored paper for classroom displays. 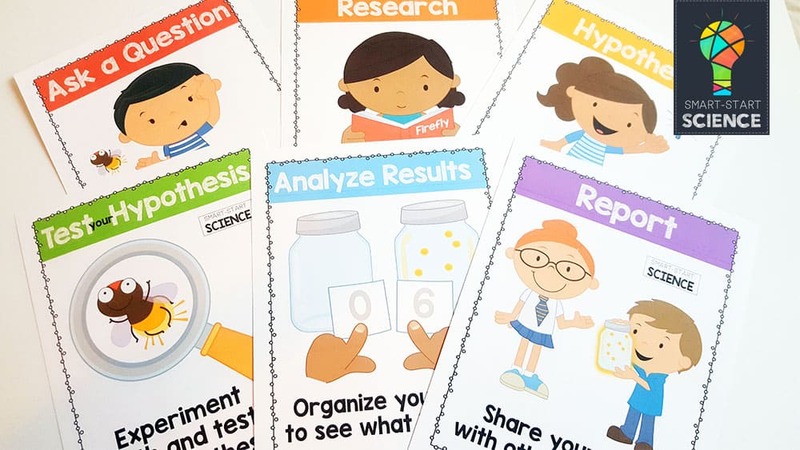 These would be fantastic when printed smaller to make flashcards to small booklets for children to take home.